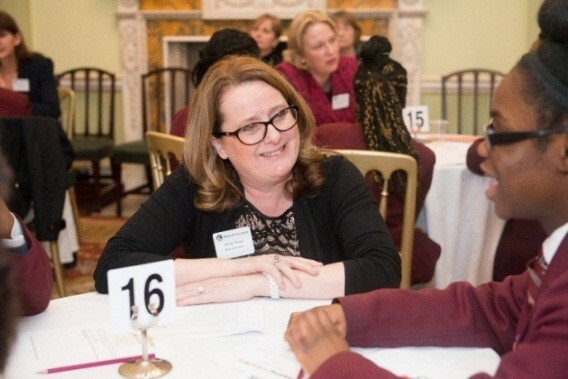 Bank of America Merrill Lynch is key strategic partner and lead corporate supporter of the Education and Employers’ Inspiring Women campaign. The company’s partnership began in 2012, and has enabled Inspiring Women to go from strength to strength. 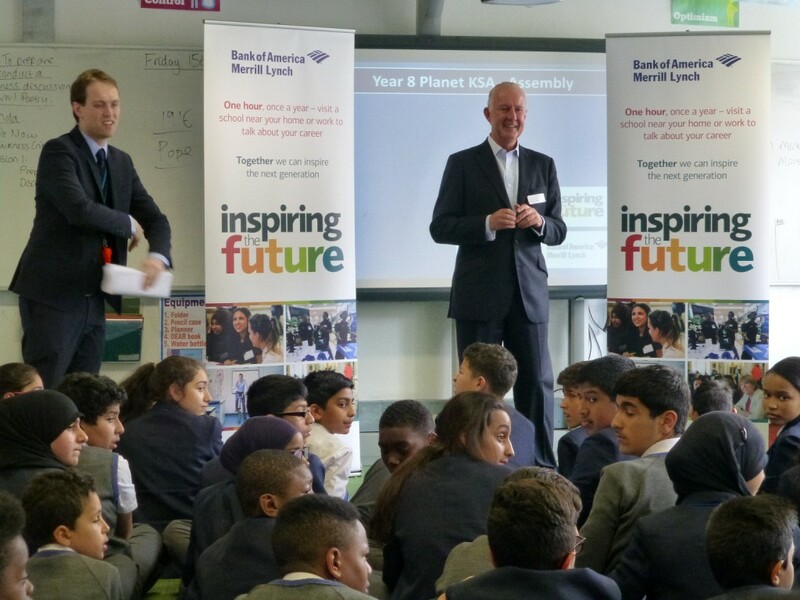 Currently more than 35,000 volunteers are signed up to give inspiring talks to students, which includes 1,000 employees from Bank of America Merrill Lynch.